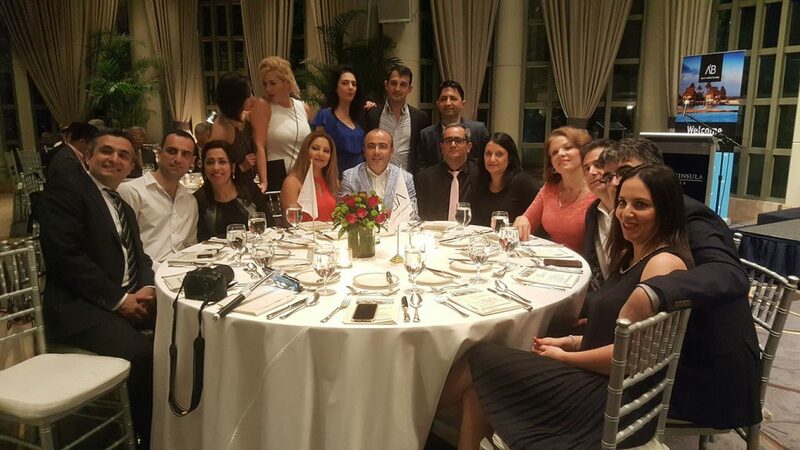 Senior dentists from Israel recently travelled to the Philippines to look at the prospect of a medical partnership between recognized dental practitioners in Tel Aviv and Manila. Israel Ambassador to the Philippines Effie Ben Matityau welcomed the 120 Israeli dentists to an annual dental conference and hosted their meeting with the Philippine Dental Association and its president, Dr. Carlos C. Buendia. A major component of the cooperation involves expanding Israel’s advanced 3D printing technology for dental needs in the country. 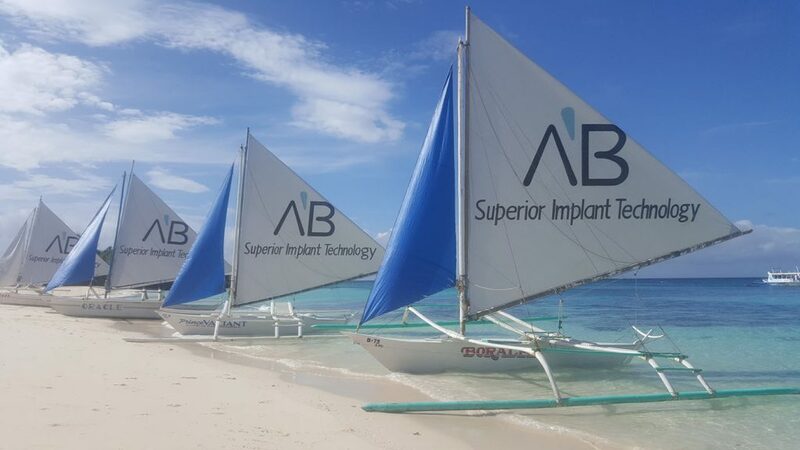 As part of their annual social and professional activities, the Israeli dentists also flew to Boracay and Pangasinan. Flyeast, a renowned tour operator and a proud member of the Israel Chamber of Commerce of the Philippines (ICCP), handled all the land services of the team in the country. Some of the world’s leaders in dentistry and dental technology are based in Israel. The practice of 3D modelling and printing is a highly meticulous craft that requires only the most skilled of practitioners. Bleaching trays, bite guards, and surgical guides can now be manufactured through 3D printing without the long wait. The Israeli 3D technology is currently found in more than 60 countries, said Bar-Shalom, with the goal to change the standard practice in dental implants. Just by uploading CT scans of a patient’s mouth on a website, dentists may order a 3D computerized implant. During their trip, A.B. Dental Marketing Manager Raz Bar David did a lecture on the latest maxillofacial techniques in which 3D printers produce a replacement for ruptured jawbones and a new set of teeth are screwed permanently in place. This treatment will be available in Israel soon as a response to the treatment needs of many civilian victims of the ongoing war in Syria. Apart from dental implants, AB Dental will help oral and maxillofacial specialists create jaw reconstruction for patients with facial injuries, using 3D printed jaw replacement prosthetics. An article posted on 3Ders.org shows the material created by the practice to reconstruct an injured man’s shattered jaw. “No matter what dental problem a person has, there is always a solution,” said David.